Aethelflaed died and Mercia was given to her brother Edward of Wessex. Danes in Leicester surrendered and the Danes who ruled York submitted to Mercia. Ragnall had previously driven Ealdred out of Bamburgh. He had allied with Constantine II of Scotland to try to defeat Ragnall and re-take Northumbria. At the battle of Corbridge the Vikings divided their troops into four. Three groups met the Scots while one remained hidden. The Scots made ground against the three groups of Vikings but were then surprised by the fourth hidden group. The Scots managed to retreat. Ragnall a viking from Dublin marched to York and defeated the Scots and the Northumbrians. Ragnall annexed the Earldom of Northumbria and sacked Dunblane. Sigtryg Gale used Dublin as a base and plundered the coastal area of Southern England. Dublin viking Raiders attacked Anglesey. 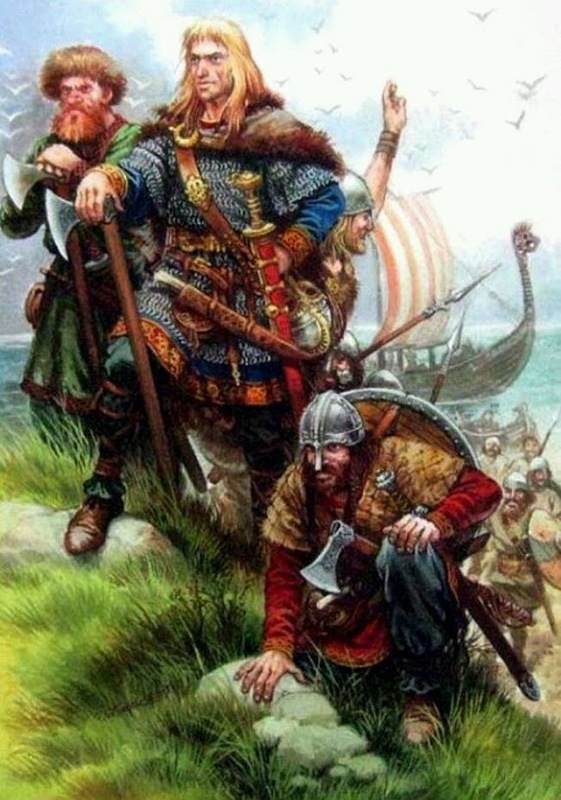 But for reasons unknown, the vikings ceased raids on Anglesea and Wales, perhaps due in part to the unified military response to raids organized by Hywel, who had consolidated much of the northern and southern portions of Wales under his rule, and established diplomatic relations with the English which allowed Wales and England to support one another against the Scandinavian onslaught. 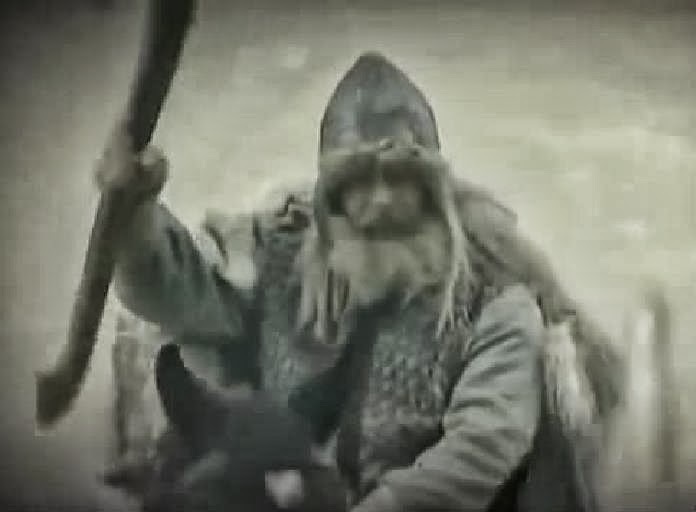 Isle of Man was probably attacked by the Dublin vikings.